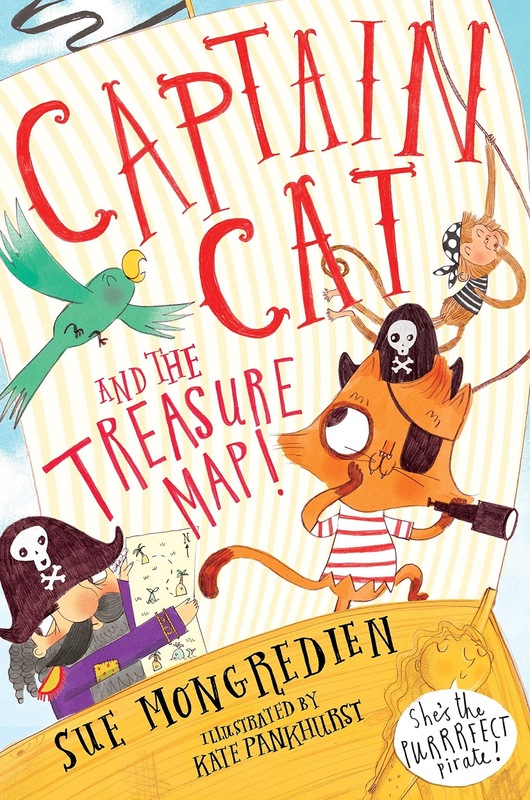 Well, ever since I wrote TES's best children's books of 2018 article I've been inundated with books. I'd love to be able to keep up with full reviews of each and every one but with a full time deputy headship to occupy me, as well as a family to be a part of, it's just not possible. However, the fact that I have a family means that I also have some extra readers and reviewers. 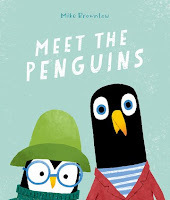 I (8), A (7) and J (5) are all pretty avid readers and book-lovers who have recently shown interest in beginning to write reviews of what they read. So I thought I'd try harnessing their powers to provide some extra coverage on my blog. And after all, surely, it is their voice that counts the most - these are children's books, written for children, so if they love them, then they must be good! 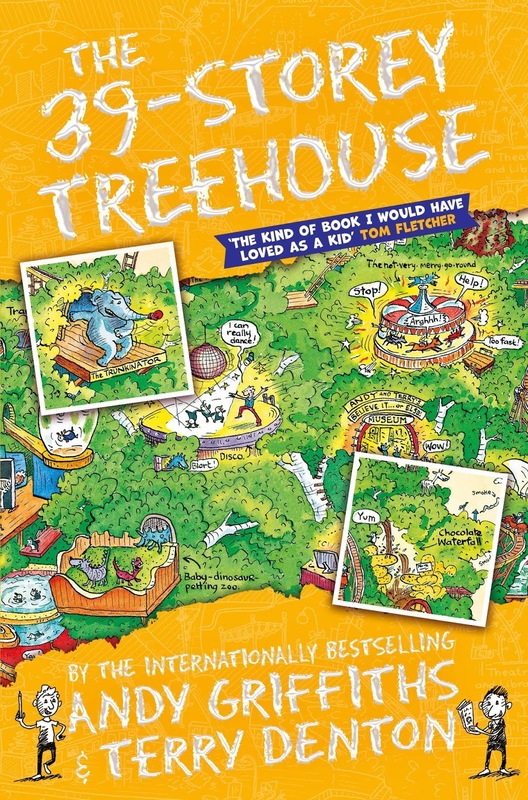 The 39-Storey Treehouse is a very good book. I liked the bit where Andy and Terry flew to the dark side of the moon and found professor Stupido so that he could uninvent the once-upon-a-time-machine but instead he uninvented everything. The whole plot was to keep on building storeys onto the tree. It’s funny how they’ve got a ‘top 5 disgusting things Terry does’ list. Examples of things on the list are sneezing snot into Andy’s face and washing his underpants in the shark tank! Andy and Terry have lots of fun things in the treehouse e.g. the world’s scariest roller-coaster, a bowling alley, a not-very-merry-go-round and a baby dinosaur petting zoo. It’s awesome! I would recommend it to friends and family. I’m sure I’ll like all the Storey Treehouse books. I think people who like The Magic Faraway Tree by Enid Blyton would like this book. 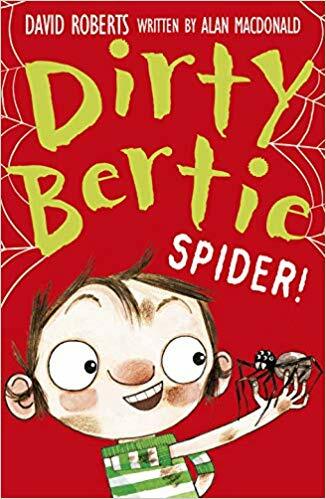 The first story of Dirty Bertie '' Spider'' was so good. Bertie actually brought a spider into class! "Nitwit" was one million trillion% good because he ripped his sweater and it unravelled in half and granny got him a new one. In "Gold" he found a Canadian 10p in the park with his friends. 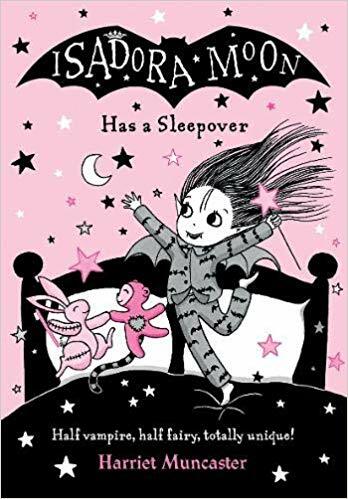 These are some of the best books ever in the UK and these books are suitable enough for any age..... 1, 2, 3, 4, 5, 6, 7, 8, 9, 10 or even grown ups! At first all the walls were grey and black and boring and at the end they were really colourful. In the middle, Matisse the snail wanted to draw and draw and draw. First, I was feeling bored. At the end I was feeling really colourful. 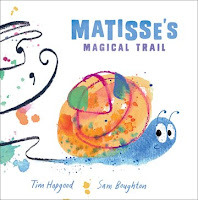 Editor's note: I particularly enjoyed the fact that the creators had taken inspiration from Henri Matisse's artwork entitled 'The Snail' which was then referenced in the artwork. It led me and J on a mini journey of art discovery as we looked at Matisse's work and compared it to the drawings that Matisse the snail does in the book. First I felt really sad because the animals didn't let the penguins play. At the end a little cute bear came and he asked 'Can I play?' and the penguins said 'Yes!' and then I felt happy. At the end all of the animals want to play! The next reviews are in the pipeline and I intend to work with my little reviewers to improve their reviewing technique - one step at a time!